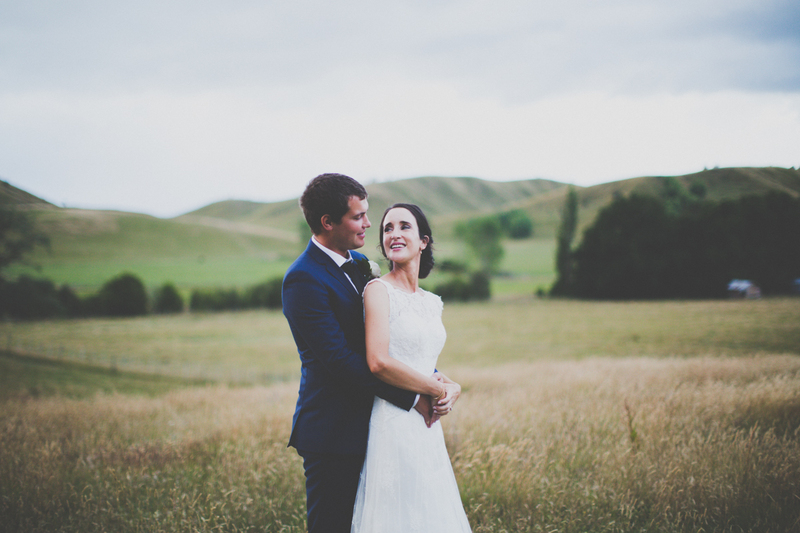 I kicked off my 2016 wedding season on an absolute high – spending the day with these two wonderful people. 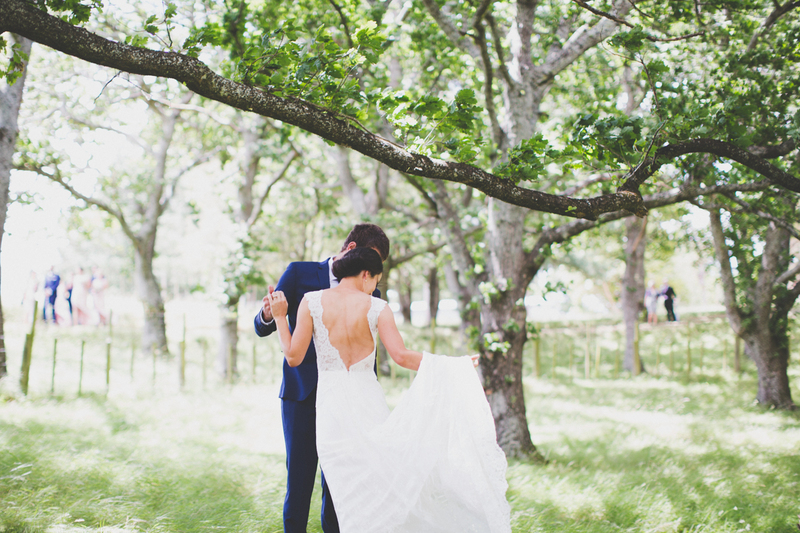 My day began with these two having a first-look under the trees, followed by a beautiful Wairarapa wedding set amongst the pretty farmland and gardens at Te Parae Homestead. P & S – thank you both so much for having me along as part of your day!